How Long Should You Keep Important Financial Papers? How long should you keep really important papers like bank statements, tax documents, etc. before shredding them? When organizing your home office, it is important to know which documents should be kept and which can be thrown away as well as which ones go straight to the shredder. Keep Forever. There are some documents that you should never disposed of such as the birth certificates, passports, deeds, vehicles titles, employment records, divorce and custody paperwork, military records, diplomas, and medical history records. Those items are pretty self-evident as to their importance. But, if there is any doubt about other items, there is no harm in keeping documents. Income. When you have established your most important items and safeguarded them, it is time to find your other documents and shred them when the time comes. 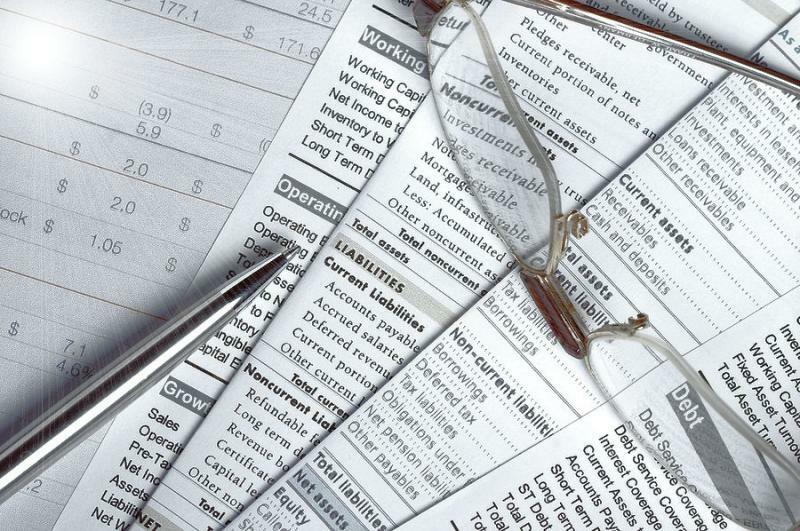 You should keep your pay stubs until you file your income taxes. You should keep them until you reconcile them with your W-2 and it is checked for errors. They provide sufficient evidence should an amendment to your tax returns be needed as well. Tax Deductions. Furthermore, you should keep a tax folder that contains receipts for deductible items, any business income statements, and proof tax payments. These tax folders should be kept for seven years for the purposes of amendments, audits, and other tax related issues. The IRS has up to three years to find errors on your return and up to six years to audit you. Household Bills. Other important household documents including utility bills should be kept for three months. When they are needed for tax purposes, they should be kept with your other tax deductible documents. Receipts. When it comes to credit card receipts, you must keep them for one month and then reconcile the amounts against the monthly statement. After they receipts match your monthly statement, you can shred them. The statements should be kept for a year and not much more than that unless it is filed for tax purposes. Investment Documents. You should keep documents related to your investments for six years to help you prove your tax deductions. After that time, keeping only the annual account statement after you have reconciled the quarterly statements will suffice. Bank records and statements should be kept up to one year. Loan Documents. Mortgage and loan documents are also important documents that should be kept until the loans is completely repaid to the lender. Keeping them after the due date of complete repayment is useless and can be shredded. Always remember to shred any important documents that you throw away. Finding personal information in the trash is a favorite way for criminals to steal your identity. We all have enough clutter in our lives, and the paperwork that dominates our investments, bank accounts, and savings does not have to needlessly add to the chaos. There is a set amount of time that important papers should be kept. Keep your home office neat and organized with these disposal tips in order to keep your work space and financial life clutter free.